Under the Child’s Online Privacy Security Act, no Website operator can require, as a condition to involvement in an activity, that a child younger than 13 years of age divulge more details than is reasonably required. Goldfish LifeSpan abides by this demand. 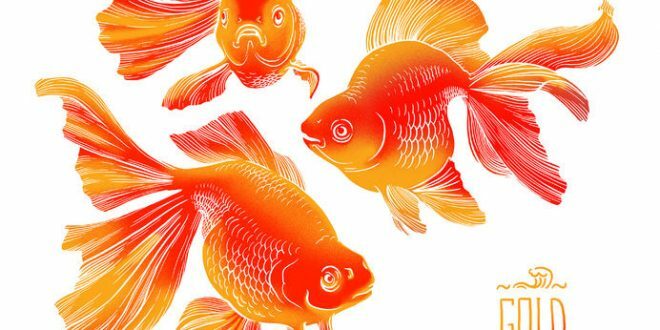 Goldfish LifeSpan just collects information willingly offered; no information is gathered passively. children under 13 can submit only their email address when sending us an email in our “Contact Us” area. 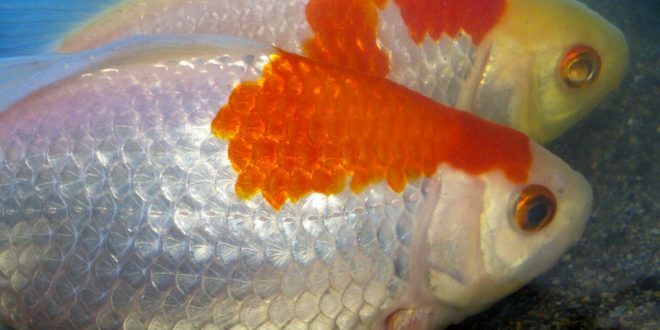 Goldfish LifeSpan makes use of the email address to respond to a one-time demand from a child under 13 and afterwards deletes the email address. 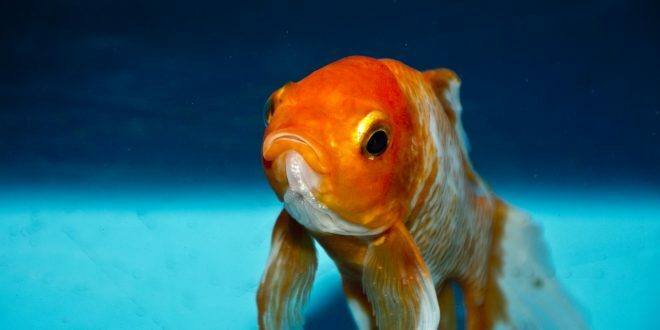 In case Goldfish LifeSpan collects and maintains personal information relating to a child under 13, the parent may send out an email to us to review, alter and/or erase such info as well as to decline to enable any additional collection or use of the child’s information. We may be legally required to disclose your Personally Identifiable Information, if such disclosure is (a) required by subpoena, law, or other legal process; (b) necessary to assist law enforcement officials or government enforcement agencies; (c) necessary to investigate violations of or otherwise enforce our Legal Terms; (d) necessary to protect us from legal action or claims from third parties including you and/or other Members; and/or (e) necessary to protect the legal rights, personal/real property, or personal safety of Goldfish LifeSpan, our Users, employees, and affiliates.